Have you always dreamt of spending the hot summer’s days outside in your own wooden swimming pool? Pool World (Wessex) Ltd can make that dream come true. We have been installing for over 3 decades and are proud of being one of the biggest swimming pool companies in Wiltshire. You can be confident that any pool installed by Pool World will be done so to the high quality and utmost care. 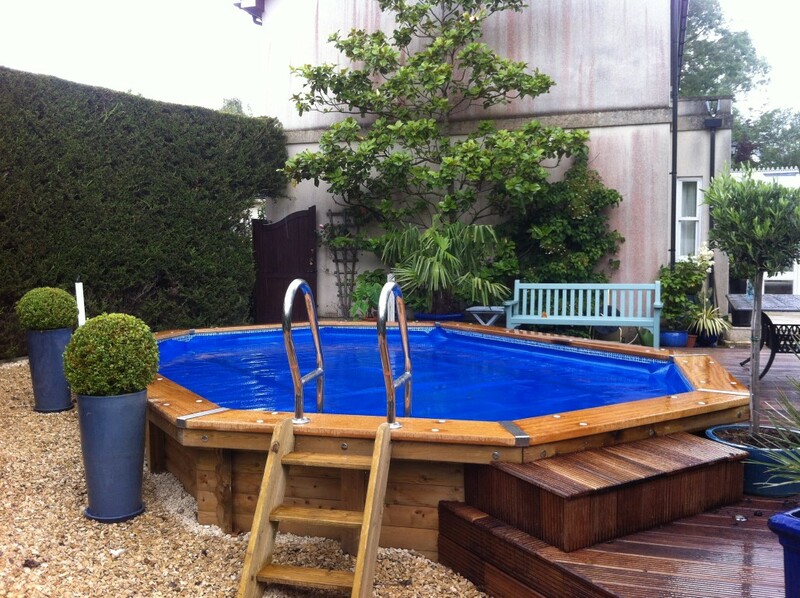 What will your Wooden Pool include? Wooden Surrounds – A single plank wooden deck (300mm wide, 50mm thick) shows quality and adds strengths to the top lip of the pool. Entry Ladder – Manufactured from 316 grade stainless steel, with a double top tread and added structural support bar. Exit Ladder – Beautifully crafted to match the rest of the pool, with hardwood treads and soft wood sides. Log-lap Assembly – The redwood walls are professionally notched in-house on state of the art machinery, the guarantee ease of build. Steel Brackets – The steel plates and foot shoes used in the construction of the wooden pool, designed to remove the need for extra bracketing. Flow & Return Fittings – The pool can be fitted with inlets and suction fittings to help with the water flow inside the pool. 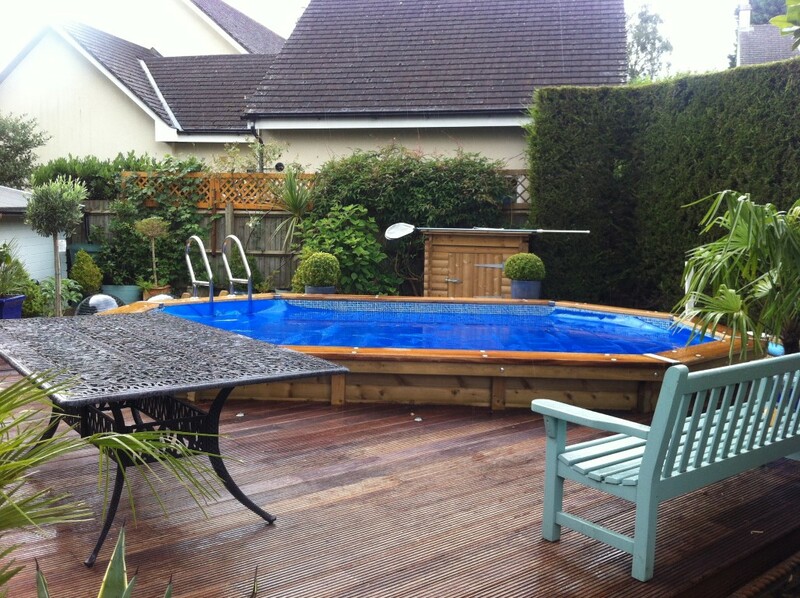 We can install the wooden pool either above or below the ground. Each pool is installed to suit your needs. Discuss your requirements with a pool engineer today!